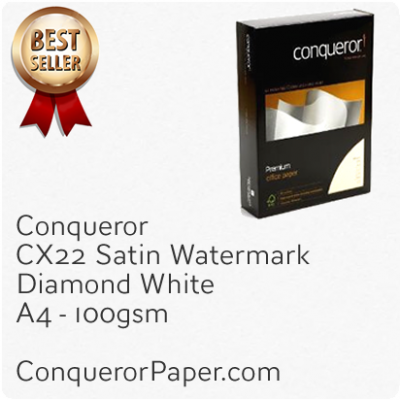 Conqueror Laid Envelopes. 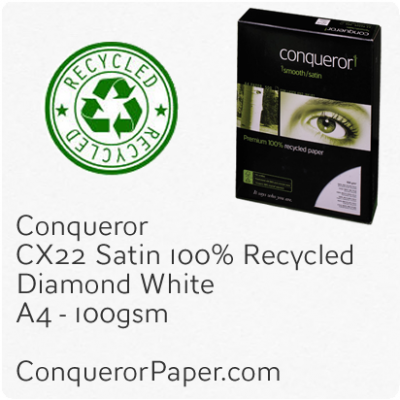 High Quality Conqueror Laid Textured Envelopes 120gsm Super S..
Conqueror Laid Envelopes. 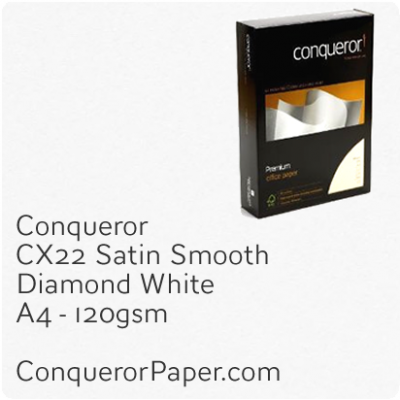 High Quality Conqueror Laid Textured Envelopes 120gsm Super..
Conqueror CX22 Envelopes. High Quality Conqueror Super Smooth Envelopes 120gsm Super Seal..
Conqueror CX22 Envelopes. 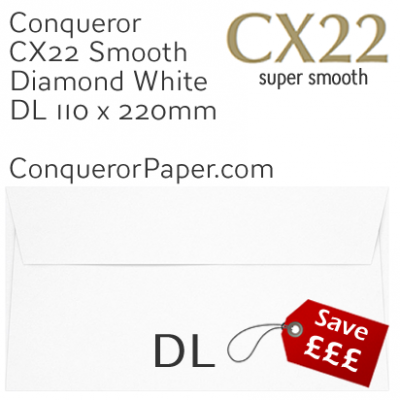 High Quality Conqueror Super Smooth Envelopes 120gsm Super Se..
Conqueror CX22 Envelopes. 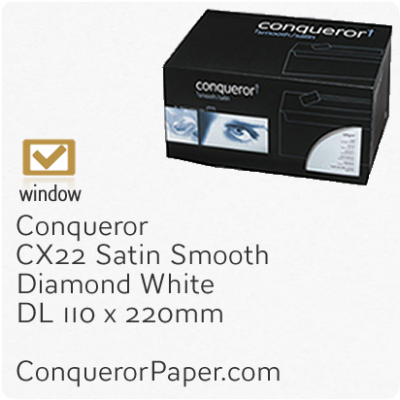 High Quality Conqueror Super Smooth Envelopes 120gsm Super ..
Conqueror Laid Envelopes. High Quality Conqueror Laid Textured Envelopes 120gsm Sup..
Conqueror CX22 Smooth Paper. High Quality Conqueror CX22 Super Smooth Paper Beautiful premium q..
Conqueror CX22 Smooth Paper. 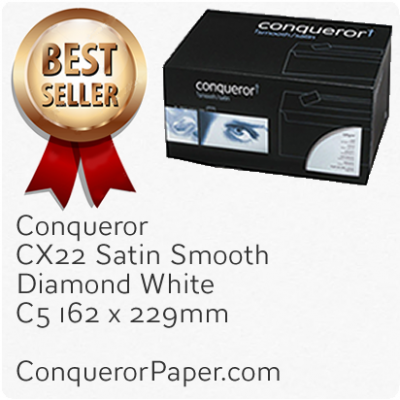 High Quality Conqueror CX22 Super Smooth Paper Beautiful p..
Conqueror Laid Envelopes. 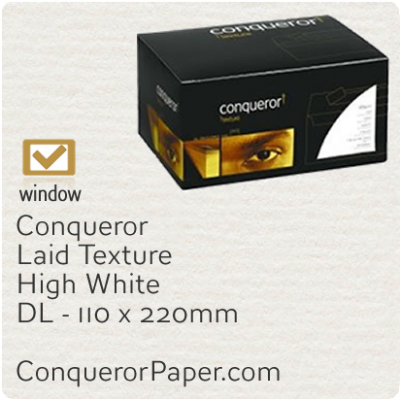 High Quality Conqueror Laid Textured Envelopes 120gsm S..